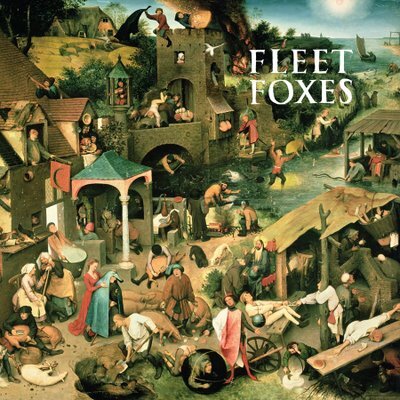 The only way I can describe my first experience with the Fleet Foxes album is that it felt alive. From the opening notes I knew it was something special; only a handful of albums have had that effect on me in my life. The harmonies and reverb are breathtakingly beautiful, and the music feels warm and fuzzy, like it was recorded on old fashioned equipment. Once I put this album on, it’s very hard to stop it until it’s finished. It draws you in and doesn’t let go until the last strains of Oliver James. This song is very central to their live show, as it’s usually performed acapella without amplification. The Foxes are currently recording their second album, and I can hardly wait for more, though really this album hasn’t gotten old at all; it’s still as fresh as it ever was.